Following the success of the first "Frozen" movie, it is not surprising that there is so much anticipation for its sequel. New reports suggest that production for "Frozen 2" is already in full swing, and actor Josh Gad, who lent his voice to Olaf the Snowman in the first movie, has already started work on the sequel this week. 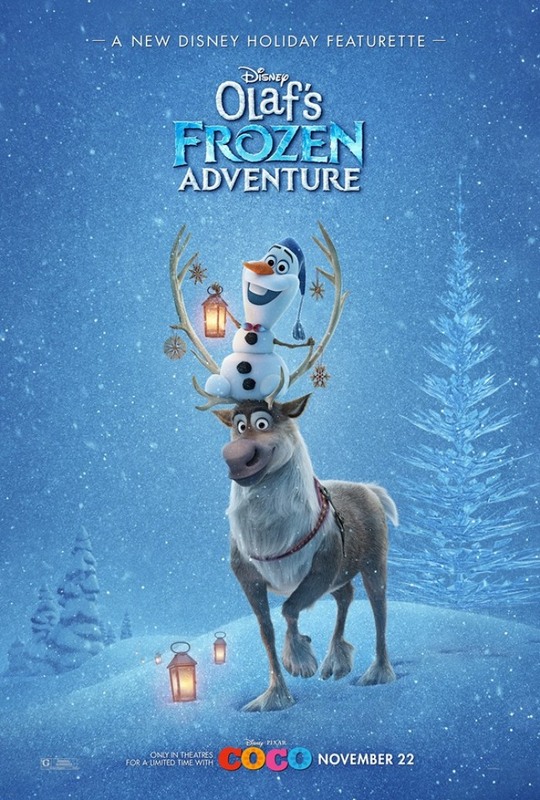 "Frozen" served as the big comeback for Disney Animation Studios after being overshadowed by Pixar for almost 10 years when it came to producing hit animated movies. The movie, which hit theaters in 2013, was done in a fairytale musical style reminiscent of timeless Disney classics, which allowed it to draw the interest of millions of moviegoers around the world. Owing to its success, it did not come as a surprise for fans when the company announced that a sequel to the first movie was already in development. "Frozen 2" will see the return of the original creative team of the first movie. Although details about the upcoming film are still scarce, new reports confirm that it is well on its way, with some of its actors already starting to record their lines. Earlier this week, it was confirmed that Gad, who voiced Olaf in the first movie, has already started recording work for the beloved character. The actor will also lend his voice to the snowman in the upcoming short animated feature "Olaf's Frozen Adventure." Aside from Gad, Jonathan Groff will also return as Kristoff. Meanwhile, Alan Tudyk, Santino Fontana, Ciaran Hinds and Maurice LaMarche are also expected to reprise their roles although confirmation has yet to be made. This week, Gad took to Twitter to tease "Frozen 2" and described it as a "story worth the wait." "It's such a joy 2 back in the booth after this journey began 5 long years ago. The creative team has come up with a story worth the wait," Gad tweeted. "Frozen 2" will hit theaters on Nov. 27, 2019.